Taking care of the Total Packaging Lifecycle so you don’t have to. Many times, packaging is the final factor considered in the manufacturing process but the deciding factor in the consumers purchasing process. 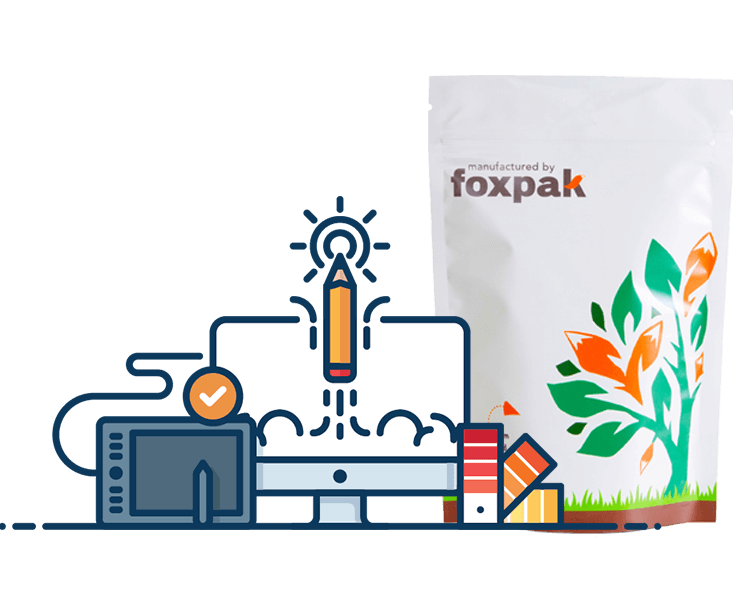 At foxpak, we pride ourselves on developing packaging formats that offer mutually beneficial value for our clients and their end customers. As a packaging manufacturer, we are unique in offering solutions to our customers at every stage of the packaging lifecycle, from startups to global brands, we have a service model for you. In order to keep up with changing market trends, it is vital that global brands remain agile to compete with their smaller counterparts. Our technical and NPD departments will liaise with you to develop innovative packaging solutions that will preserve the integrity of your product, streamline your production process and increase your profitability. 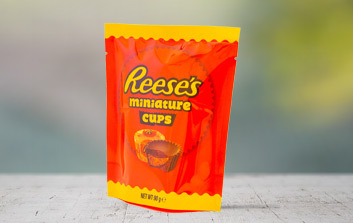 Digital print technology allows us to offer a prototyping service to test your packaging concepts before committing to full production runs. 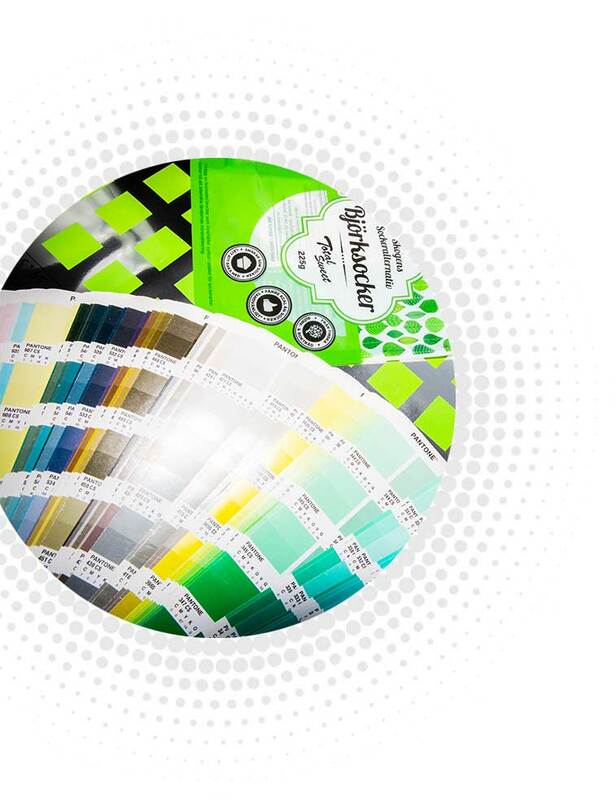 At foxpak we strongly believe that design is the differentiator for many global brands. Our graphics team works closely with clients or their designers to ensure the artwork is clearly reflected in the final printed packaging. Our services include digital technology with high definition print up to 5 Colours without the use of printing plates and cylinders, while our flexographic and gravure technology prints up to 9 colours and conveys excellent quality images with high contrast and perfect registration. foxpak are committed to best practice in all our administration and production processes. We continuously review all our procedures/ processes to improve our performance. We are focused on training all our employees in lean manufacturing techniques. foxpak is a BRC Grade AA facility. 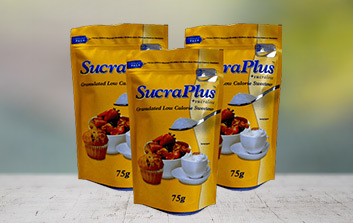 We take great pride in providing our clients with good quality packaging produced to the highest standards by expert operators. We operate to very stringent clearly documented procedures which are supported by continuous training for all employees. Our customers can rest easy in the knowledge that their packaging is of the highest quality. 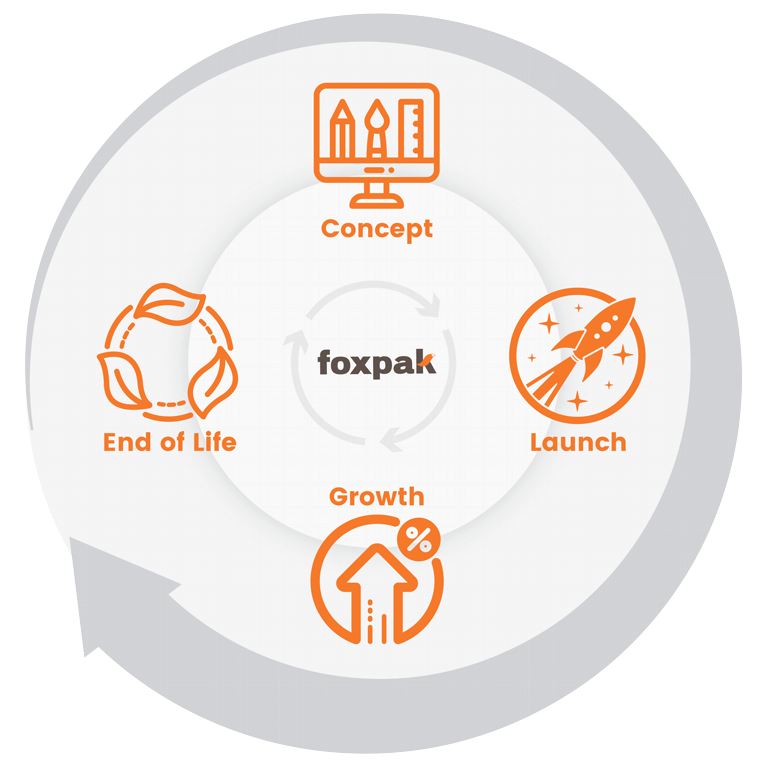 At foxpak we understand the importance of an agile manufacturing process on a company’s bottom line. We offer our global brands stock management and holding services so that packaging can be delivered on a just-in-time basis. This greatly reduces the cost of storage and risk of obsolete stock for our strategic clients. Our shared mission with our clients is to reduce the high costs and environmental impact associated with end of life packaging waste. 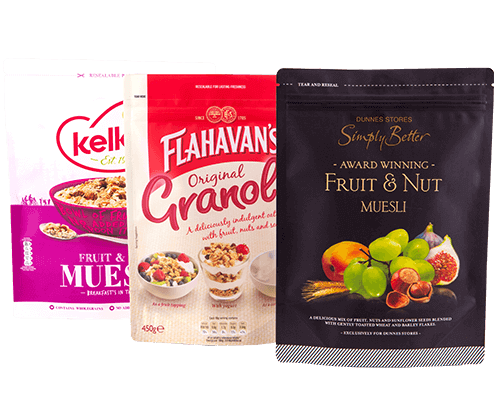 We work with our customers to eliminate packaging waste due to obsolete stock from traditional supplier’s high order quantities, seasonal promotions, delisted products or re-branding. By utilizing our digital flexible packaging service, you can scale back your inventory by ordering lower volumes of packaging. We believe this is the future for smart stock management.